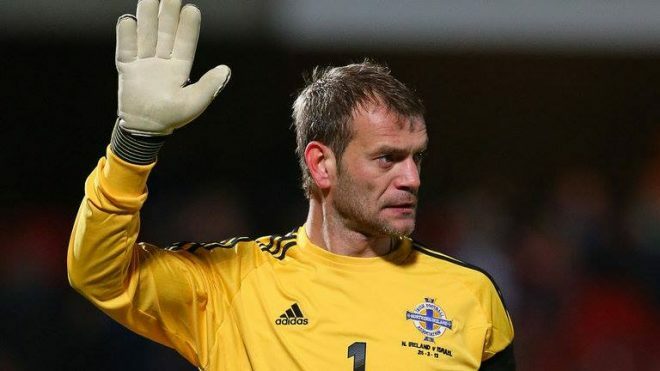 Northern Ireland goalkeeper Roy Carroll has signed a one year deal at Linfield to take effect from June 1. Linfield manager David Healey secured the former Manchester United, Wigan Athletic and Olympiacos player last night. Carroll played for and captain Notts County last season. Tamlaght lad Carroll heads to the Euros finals in France in two weeks with the Northern Ireland squad.